ThermaVein® is known the world over for the treatment of cosmetic veins and is used in many of the world’s leading clinics. ThermaVein® offers the instant, safe and permanent treatment for red veins often referred to as thread veins or spider veins and medically referred to as “telangiectasia”. 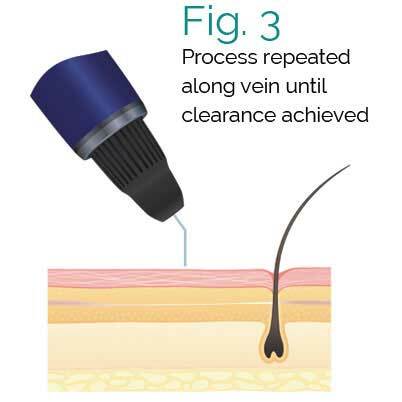 ThermaVein® delivers a fast and effective walk in walk out total solution for the treatment of red veins and vascular blemishes. Red veins are cosmetically unsightly and are too fine to be treated in the same way as larger veins. 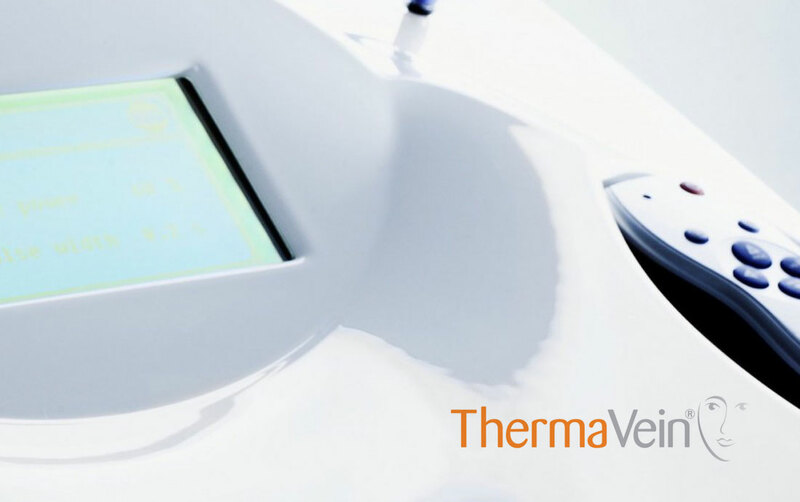 Our ThermaVein® thermo-coagulation device offers a complete solution, is a totally safe treatment, is clinically proven and is permanent. 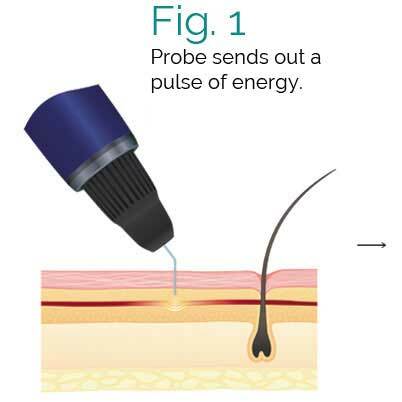 Equipped with a polarisation light system the practitioner introduces a fine needle over the vein and in most cases it disappears instantaneously. There is no bandaging required. 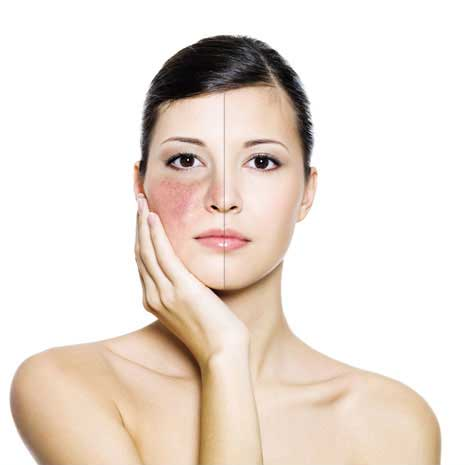 Unlike IPL and Lasers, ThermaVein® cannot cause loss of pigmentation. 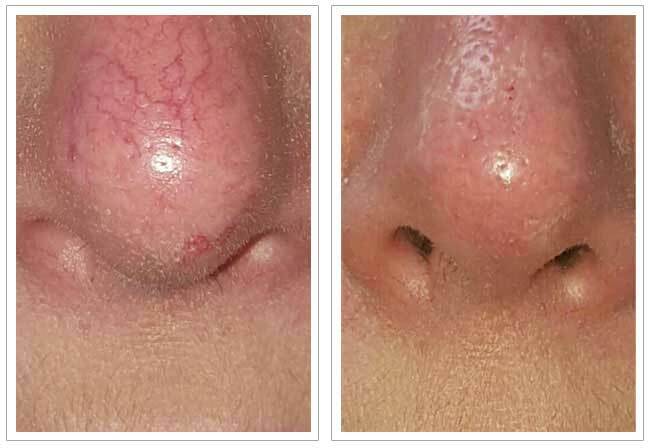 It treats red spots, a variety of vascular blemishes and troublesome red veins. When used in combination with Scelerotherapy, ThermaVein® is perfect for treating legs. ThermaVein® can be used equally well on men. The sterile needle, for single use, is covered with an insulating sheath which protects the skin, enabling a targeted action, delivering the treatment with precision. ThermaVein® offers the instant, safe and permanent treatment for red veins often referred to as thread veins or spider veins and medically referred to as “telangiectasia”. ThermaVein® is used is the world’s leading clinics, to find out why contact us today!